Serving our community The Rocky Mountain Youth Corps provides training and community service opportunities for a diverse population of New Mexico-area youth, ages 16-25. Crews protect, restore, and manage New Mexico’s parks, houses and natural areas while developing essential job skills. 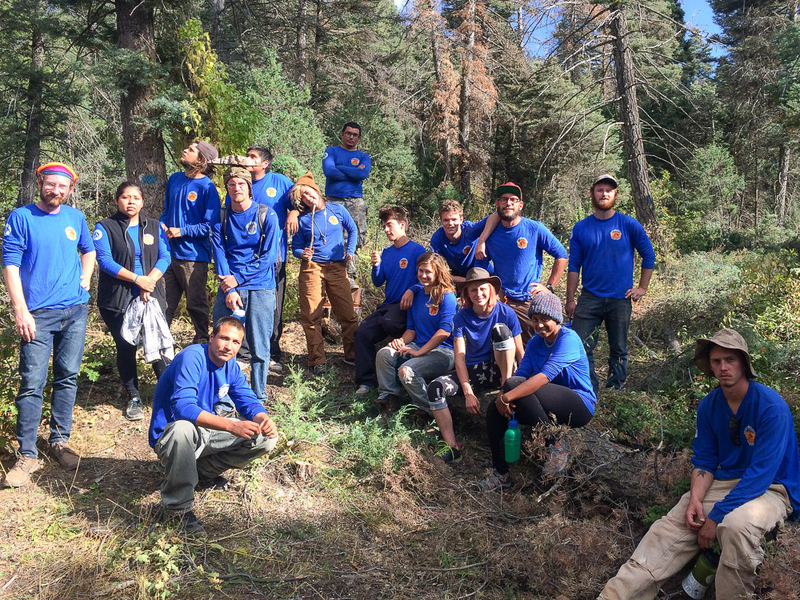 Learn more about Rocky Mountain Youth Corps work in our community now!